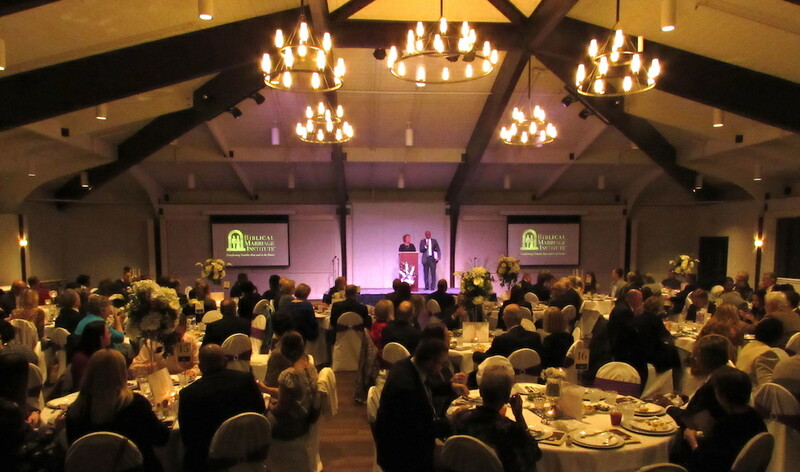 Banquet guests braved the wet weather and filled the beautiful Fellowship Hall at Covenant Presbyterian Church. 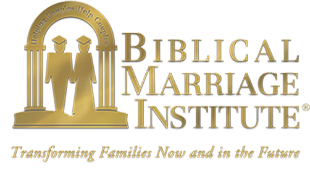 On October 25th, BMI celebrated nine years of providing teens, singles, and married couples with relationship-saving marriage education. 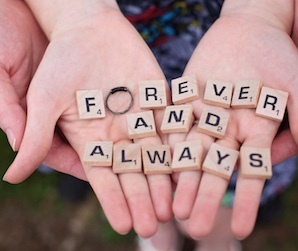 "The messages of the importance of a God-ordained biblical marriage was driven home by the testimonies of our honorees... The riveting and compelling keynote address given by nationally renowned author and speaker Carol Kent was penetrating and spiritually uplifting," noted BMI board member Reginald Greene. We are thankful to God for our table sponsors and all who helped to make this year's banquet a success! Special thanks to our Gold Sponsor Caldwell Mill Animal Clinic. 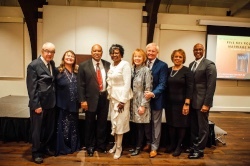 From left: Honorees Bill & Cyndie Hay, Wayne & Barbara Anderson, keynote speaker Carol Kent and husband Gene, Alonza & Vanessa Jones.